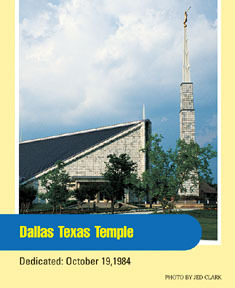 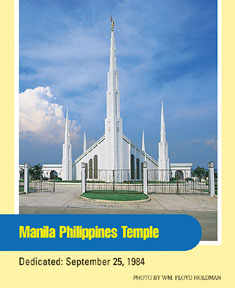 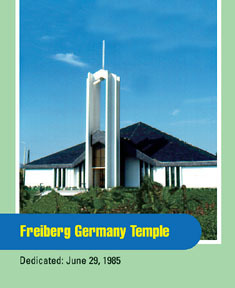 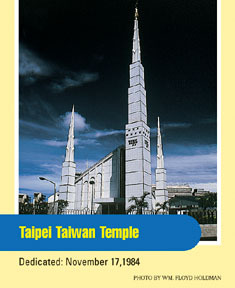 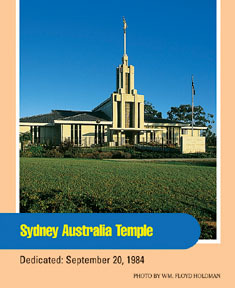 Each month in 2002, you will find a Temple Cards page in the Friend. 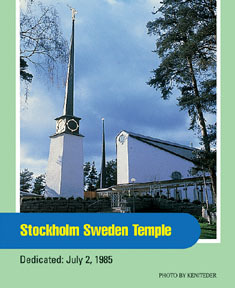 Remove the page from the magazine, glue it to heavy paper, and cut out the cards. 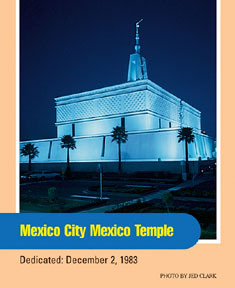 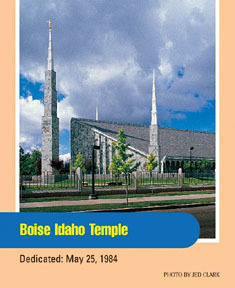 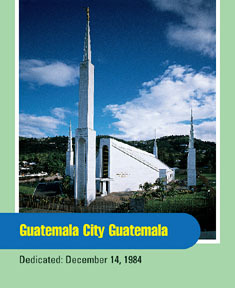 If you collect all 108 cards this year, you will have a picture-history of Latter-day Saint temples around the world.